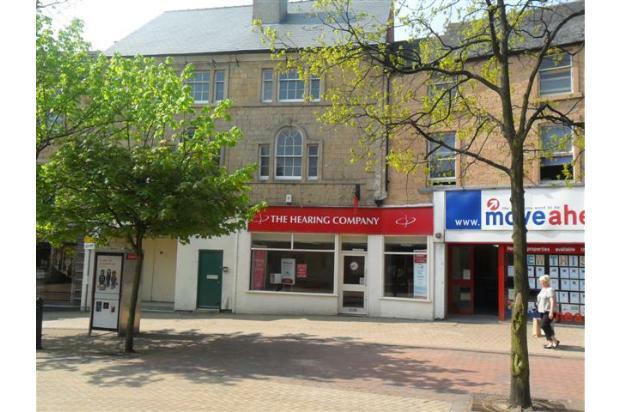 Large RETAIL / LEISURE premises in Mansfield Town centre occupying 4 floors. RENT FREE PERIOD subject to application. The premises comprise of approximately 1912 sq foot. A great opportunity - contact us to arrange A VIEWING.